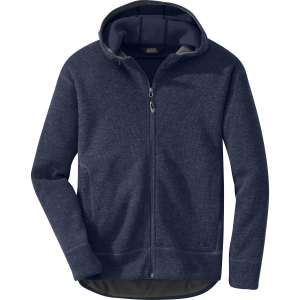 Witness the evolution of a legend with our redesigned Denali jacket that?s crafted of warm, durable Sherpa fleece and features a relaxed fit for unmatched comfort. 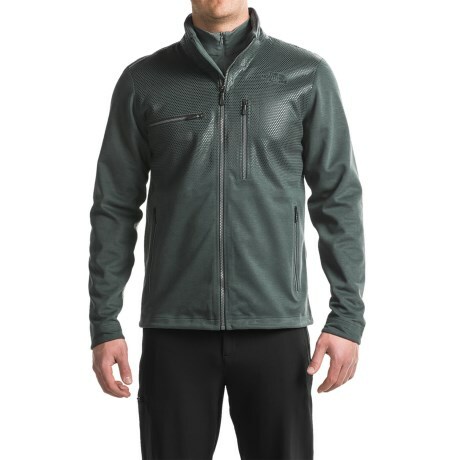 The Denali Collection is inspired by our original Denali Jacket that debuted in 1988 on the backs of Todd Skinner and Paul Piana during their first free ascent of the Salath Wall. CLOSEOUTS . 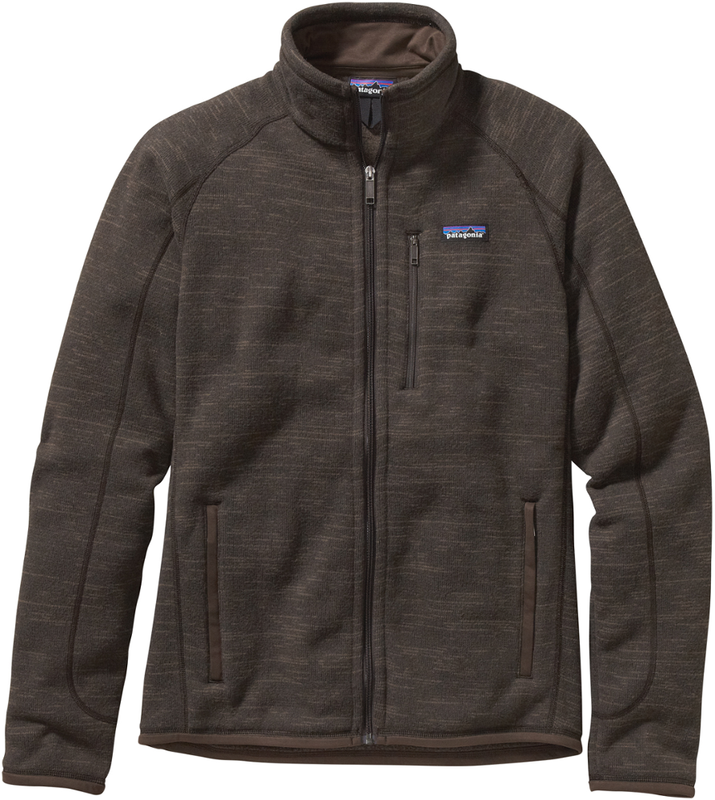 Evolved through legendary design and comfort, The North Faceand#39;s Novelty Denali jacket is crafted of warm, soft sherpa fleece with durable, wind- and abrasion-resistant panels at the chest, shoulders and forearms. 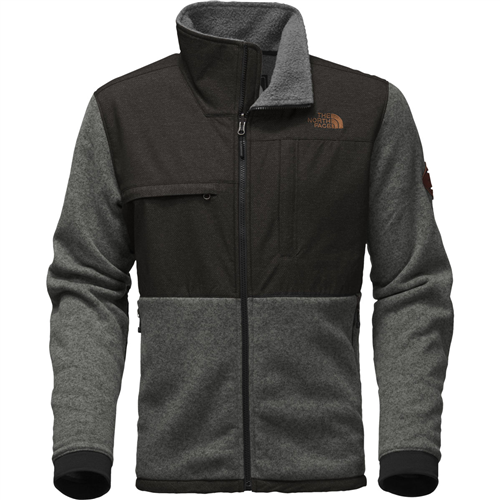 Available Colors: DIJON BROWN SHERPA/COFFEE BEAN BROWN, FUSEBOX GREY SHERPA/ROSIN GREEN, TNF BLACK SHERPA/TNF BLACK, TNF DARK GREY HEATHER SCUBA/ASPHALT GREY. Sizes: L, M, S, XL, 2XL. 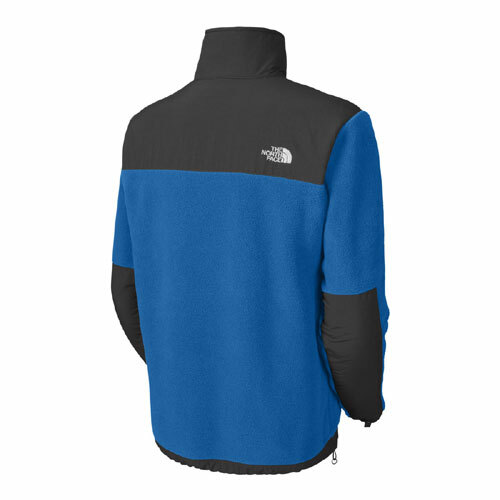 The North Face Mens Novelty Denali Jacket - Sale - Whether you go with classic Sherpa fleece or modern spacer-knit scuba, you can't go wrong when layering for the crag. 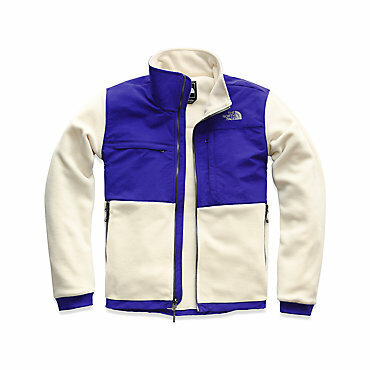 The North Face Novelty Denali Jacket is not available from the stores we monitor. 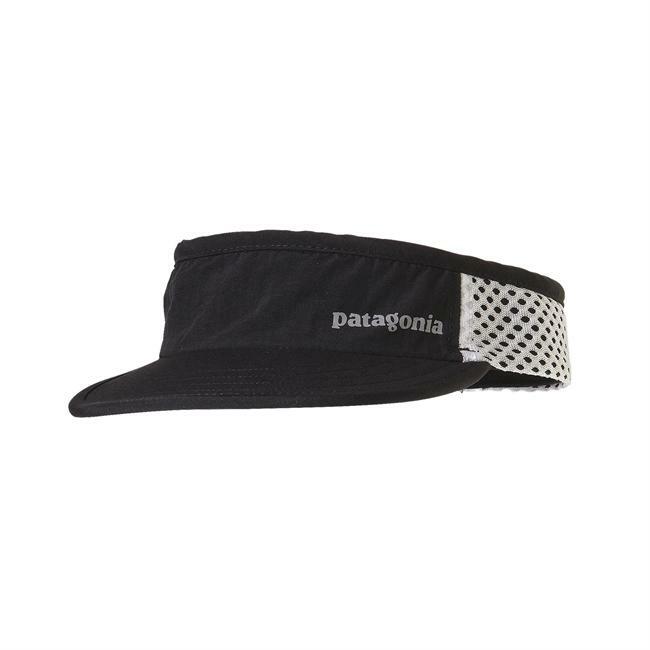 It was last seen January 30, 2019	at SunnySports.